The weather is warming up. The fish are biting. 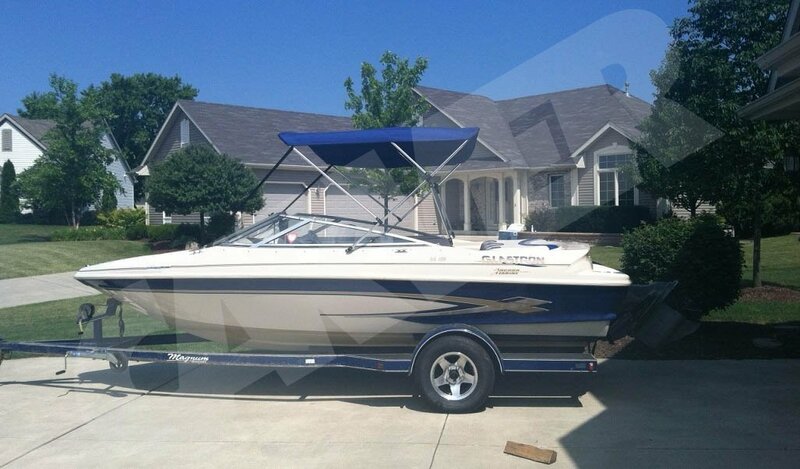 You’re already planning fun trips to the lake. There’s only one thing standing in your way—getting your boat ready for that first launch of the season! 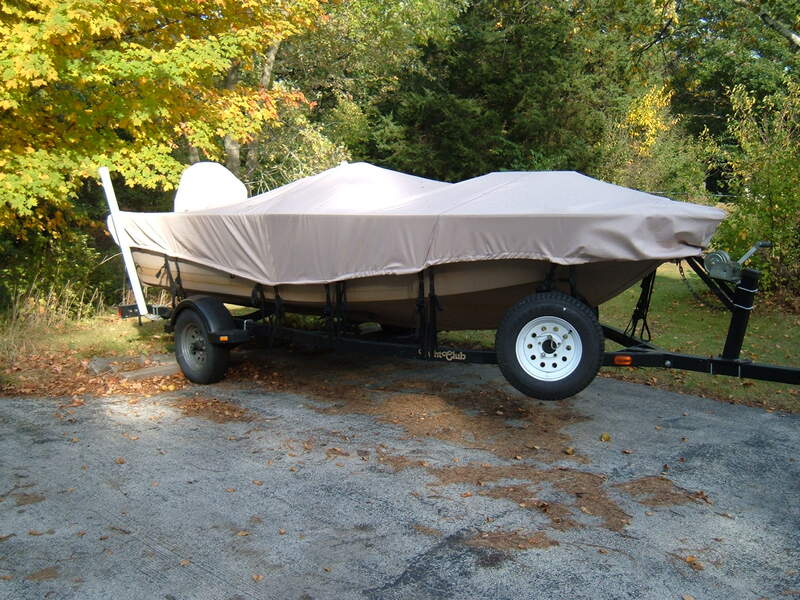 If you winterized your boat before you stored it for the winter, you’re a step ahead. If you didn’t, no worries! 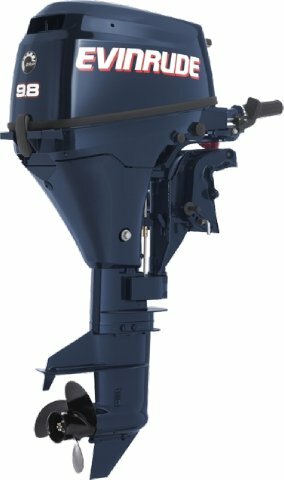 Here are a few helpful spring boat preparation tips to get you on the water in no time! Just like with any engine that’s been sitting for an extended period of time, you’ll probably want to start with a tune-up. Whether you take it to a professional or you’re more of a DIY kind of person, the oil/filters should be changed and the spark plugs should be checked/cleaned. It’s always a good idea to have a professional check the motor while it’s out of the water (they have ways of doing this) to make sure the motor starts up on the first turn of the key. 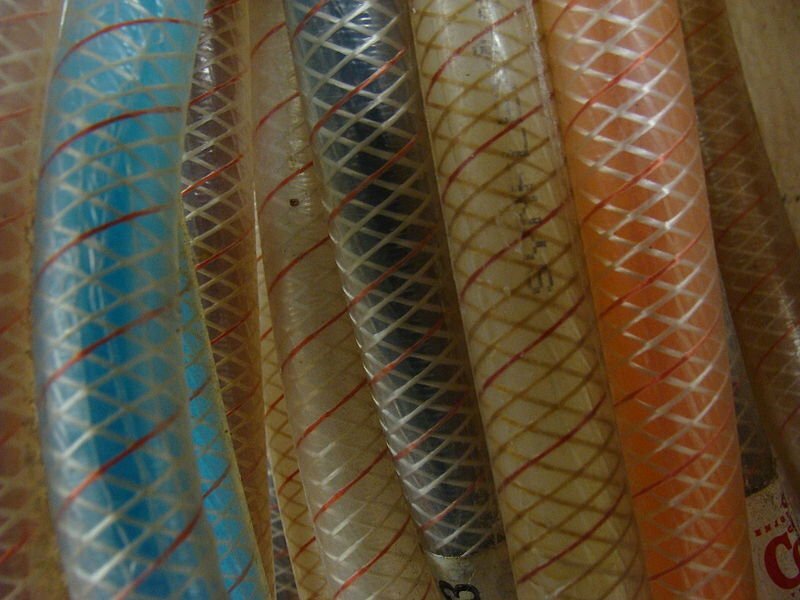 Yes, there are a bunch of hoses and, yes, you need to check them to make sure none have busted, cracked, or gotten damaged over the winter and replace them. It’s better to prevent a problem than to try to fix an issue when you’re stranded in the middle of the lake. While you’re at it, check the wiring. Look for loose wires that need tightening or any frayed wires that need replacing. Inspect the hull for any kind of damage. Look for cracks, blisters, and pitting. Check the rails, ladder, and swim platform. Make any necessary repairs (hopefully there aren’t any!) and finish with a wash, wax, and detail, polishing all metals for a nice shine. Clean and make any necessary repairs to the upholstery. Check your Bimini top and cover for tears, holes, mildew and dirt. Clean with the appropriate cleaner and replace if necessary. 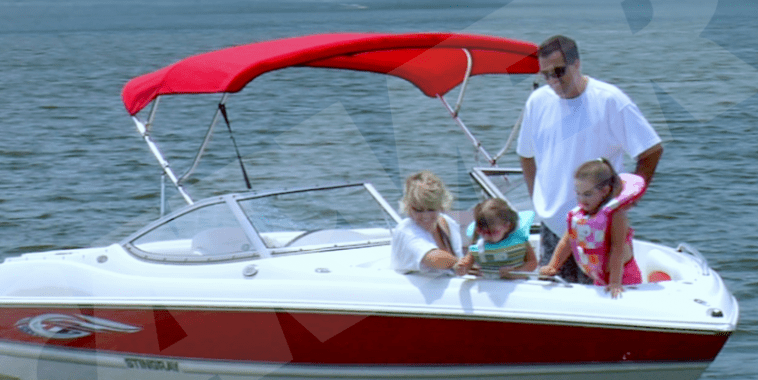 (Check out our extensive line of Bimini tops and covers HERE!) Remove all dirt and debris from the interior. 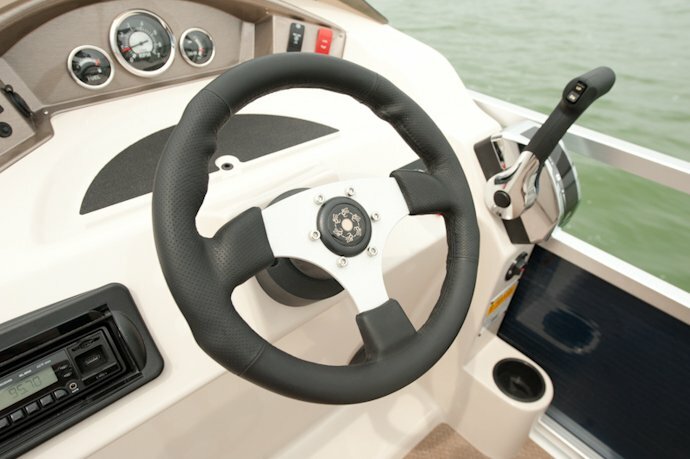 Take a few minutes to tuck in any kind of wiring or baggage such as life jackets, paddles, and fishing gear that can clutter the boat and potentially be a hazard to you or your passengers. By doing this now, it can help avoid an issue down the road. Spring boat preparation is a chore, but if you consider the rewards of readying that boat for the water, it’s all worth it! Previous: What Kind of Pontoon Boater are YOU?